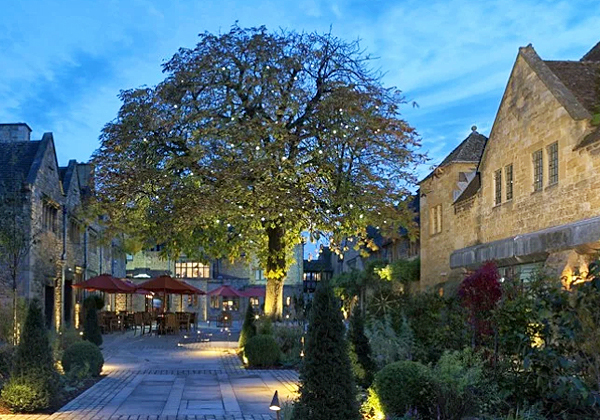 Nestled in the idyllic Broadway town in the Cotswold lies The Lygon Arms Hotel. 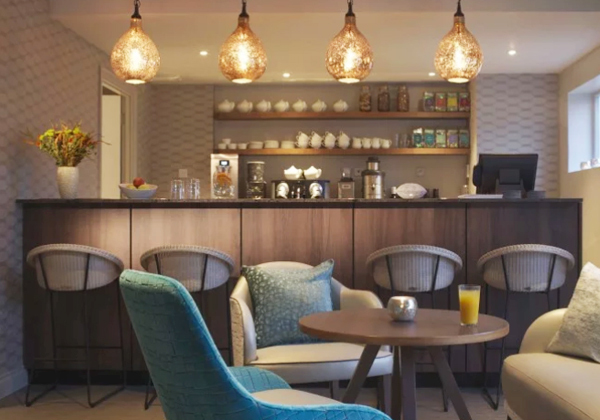 Under new ownership the hotel has undergone a multimillion-pound refurbishment. 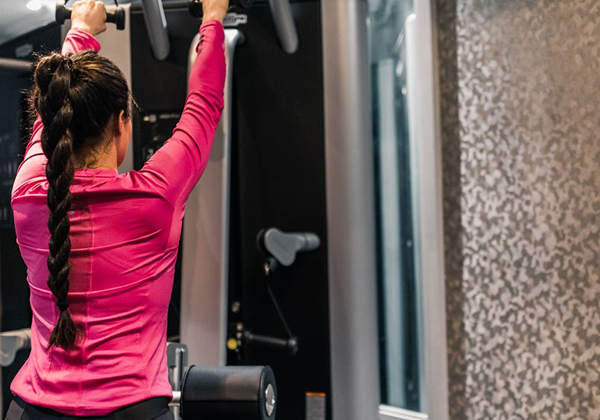 As part of this process the spa and leisure offering were a focus to bring the facility up to date and match the 5-star facilities within the hotel. 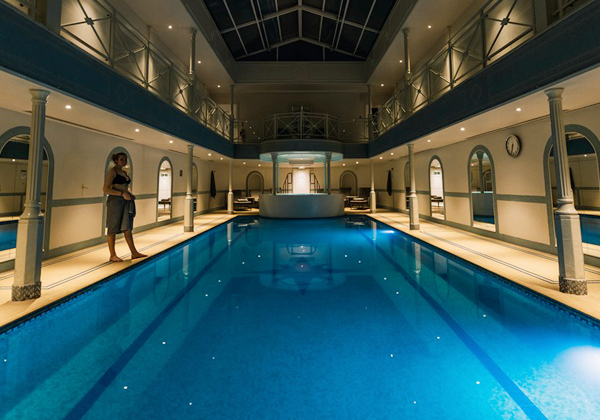 We worked within a budget to upgrade the spa and leisure facilities. As part of the design process re-engineering the guest journey and converting non-revenue spaces into treatment spaces. The spa has a 13-metre indoor swimming pool with a retractable roof and a relaxing spa bath which were refurbished including new changing facilities. A new fitness suite filled with the latest Technogym equipment. 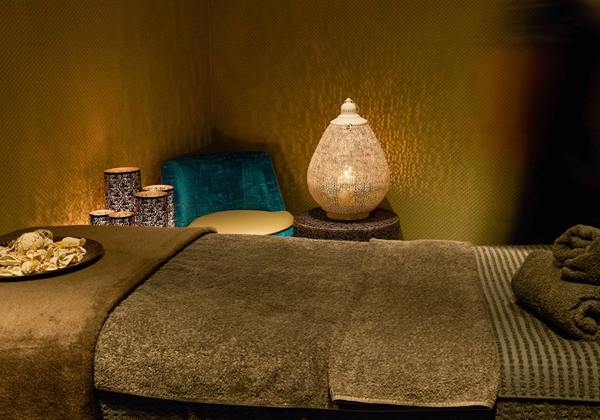 As part of the scheme 7 treatment rooms were created including a touch point waiting area, post treatment deep relaxation room and a nail studio. 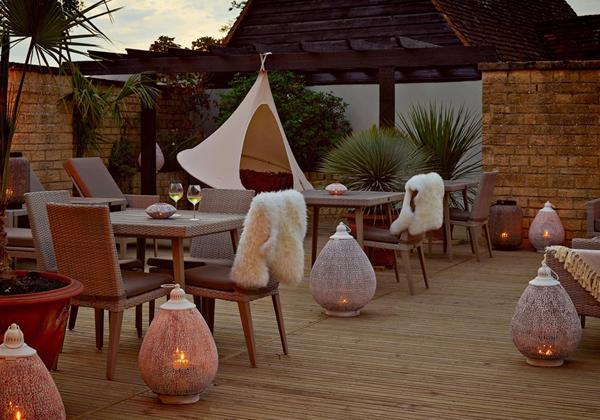 The new roof top spa terrace with outdoor relaxation seating has become a real asset and allows guests to truly enjoy those sunny days. We also added new kitchen facilities and a spa lounge & bar serving healthy meals and smoothies. As a result of the project, we have helped create a haven of peace away from the hustle and bustle of life providing the perfect place for some much deserved ‘me time’.